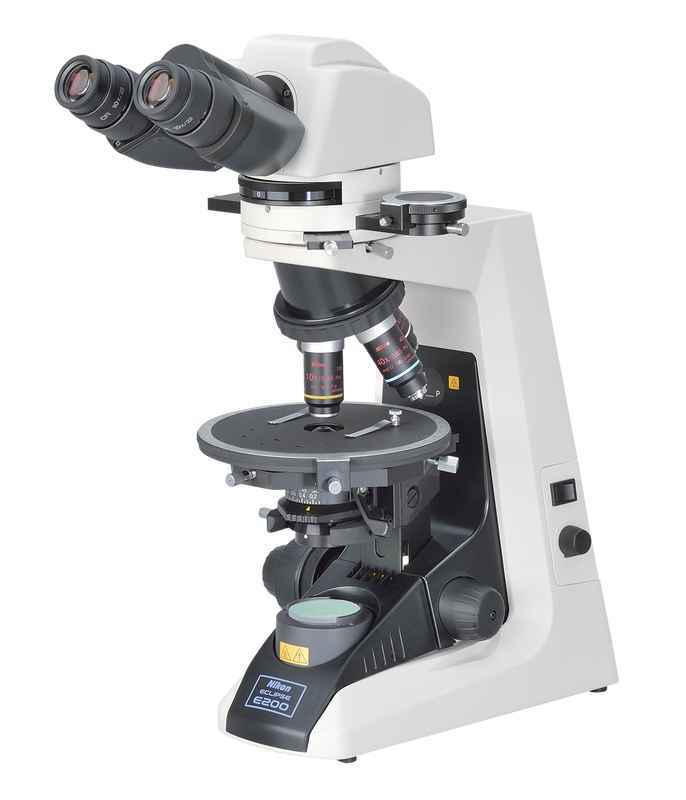 Polarizing Microscopes | Products | Nikon Instruments Europe B.V.
Polarizing microscopes are used to observe the birefringent properties of anisotropic specimens by monitoring image contrast or color changes. Nikon offers systems for both quantitative and qualitative studies. 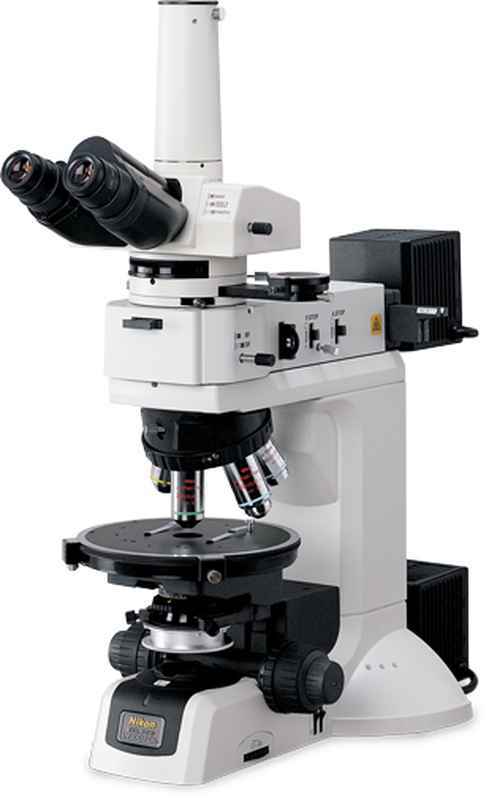 The highest level of optical quality, operability and stability for polarized light microscopy. 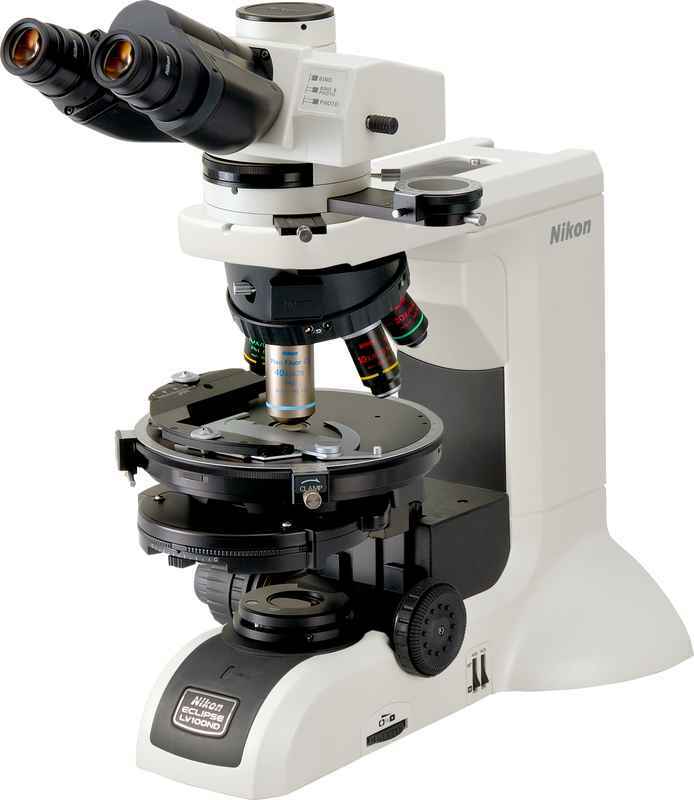 Suitable for a wide range of imaging applications. 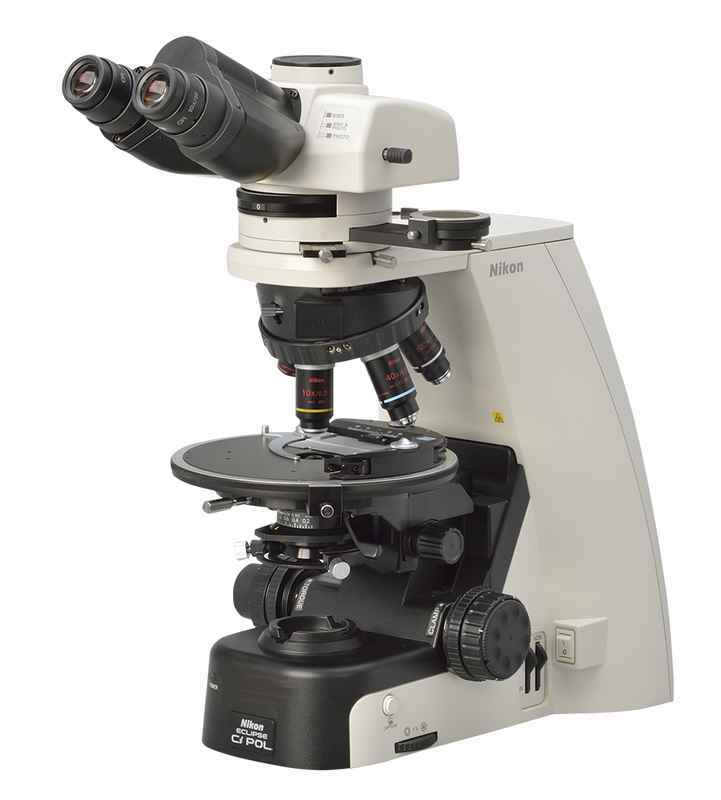 High-performance polarizing microscope with accessories for dispersion staining observation. Ideal for asbestos identification and analysis.